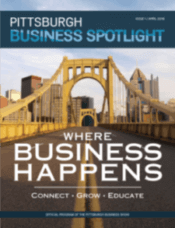 · Pittsburgh Business Networking. As a small business owner or employee, meeting people face to face who may want to use your company is the best way to get the word out. Many small businesses have limited budgets for advertising and marketing. At the Show, you can instead meet people and tell them about your company while you learn about theirs. This connectivity is more than business-to-business: it’s really business for business. It used to be that you’d concentrate on selling – now you’re concentrating on relationships and helping other businesses while you’re focused on your business, and as you attain business leads and referrals. · Business Education. 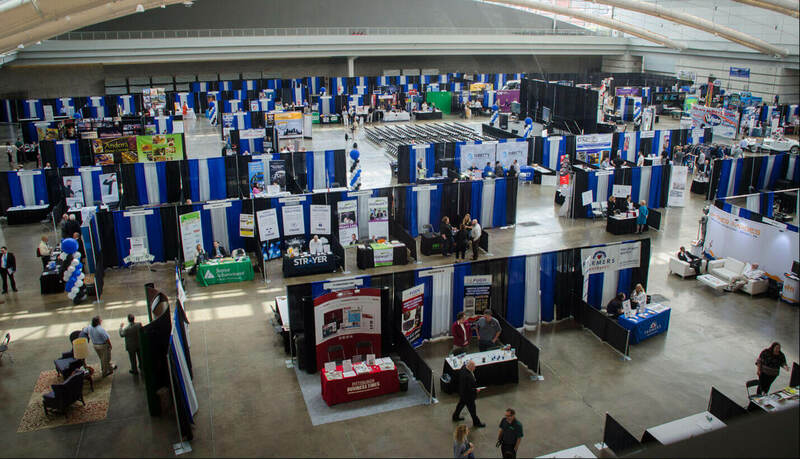 The Pittsburgh Business Show is focusing on helping the business community gain the education they need for their company’s future, but don’t usually have the time to secure. The Show will be holding dozens of workshops that cover 20 different industries, presented by speakers who can provide both insight and practical advice. The Show will also offer continuing education credits (CEUs) so that attendees can focus on their professional development in an interactive setting while learning new skills. · New Technology, Products and Services. Small business owners want to know more about new resources that have been recently introduced into the market. At the Show, they’ll be able to see what products and services are now available to help their business grow. For two days, exhibitors will all be in one place, under one roof. Entrepreneurs are welcome to visit the trade show floor before or after attending workshops. As a small company owner, you can use Pittsburgh business networking events to showcase what your business has to offer. Pittsburgh is a town built on relationships, and it’s also a great place to be an entrepreneur. With so many people trying to market their small business, you and your employees can get ahead by attending the Pittsburgh Business Show. The Show will be held on April 25-26 at the David L. Lawrence Convention Center. You can purchase a ticket for either day or get a two-day ticket that covers everything the Show has to offer. Right now, you can save on early registration. Go to PittsburghBusinessShow.com to learn more.